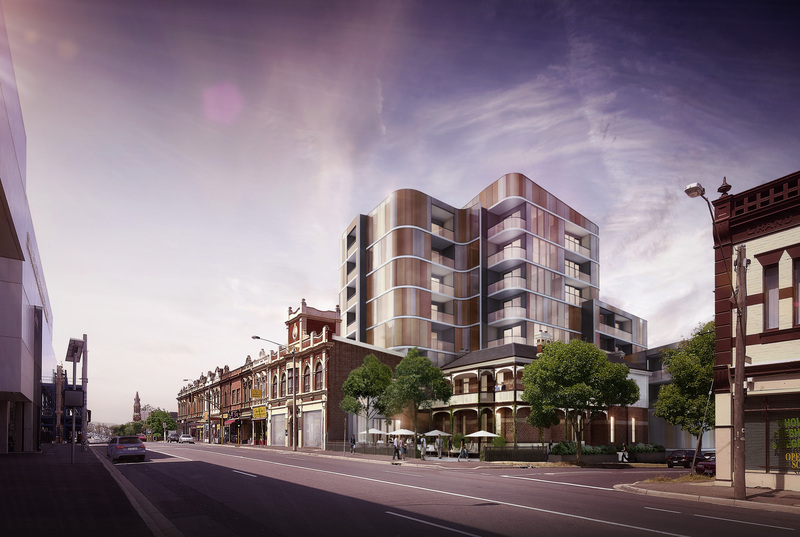 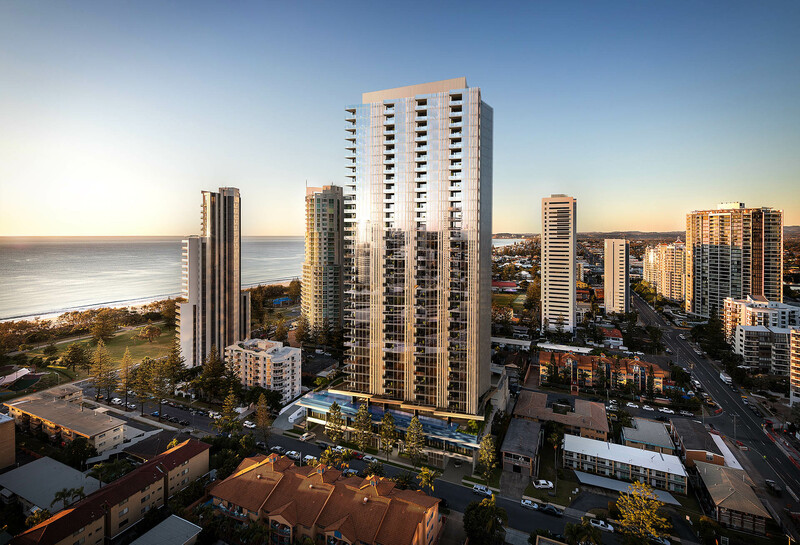 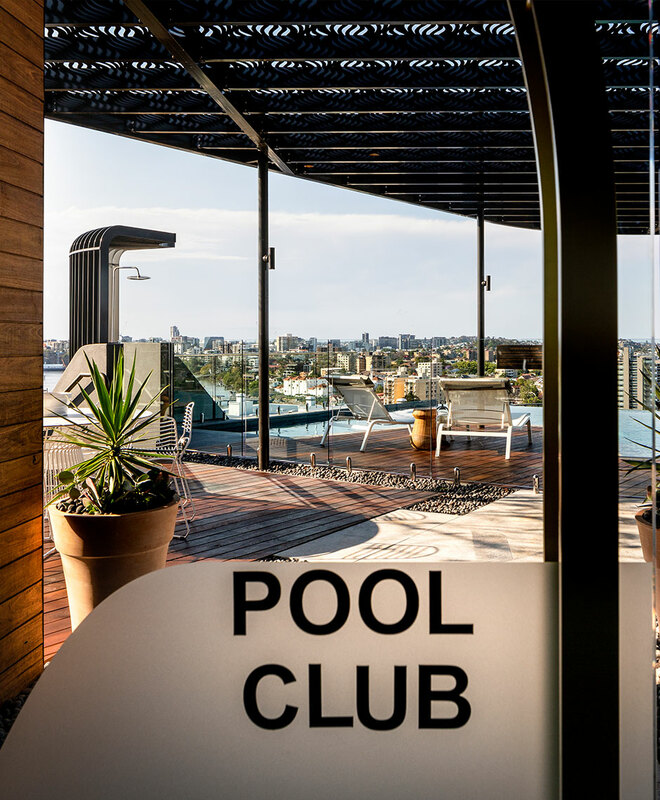 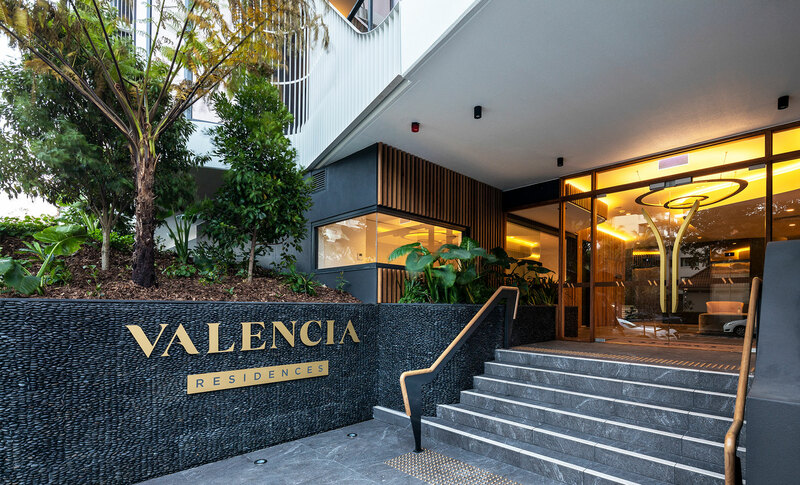 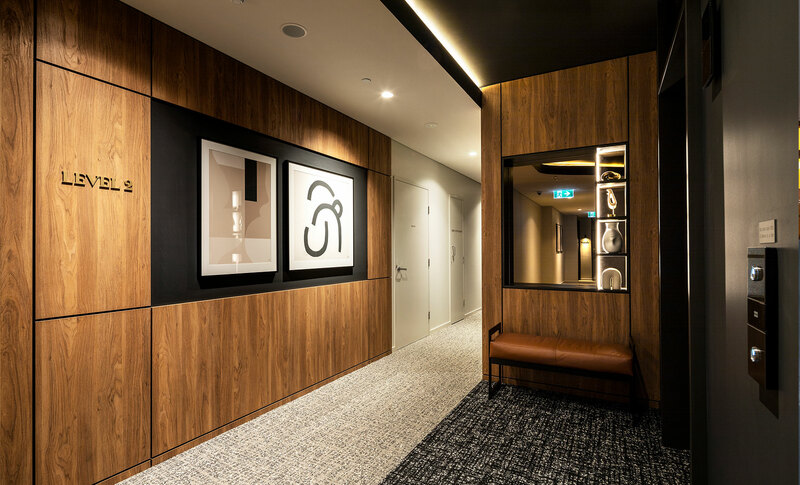 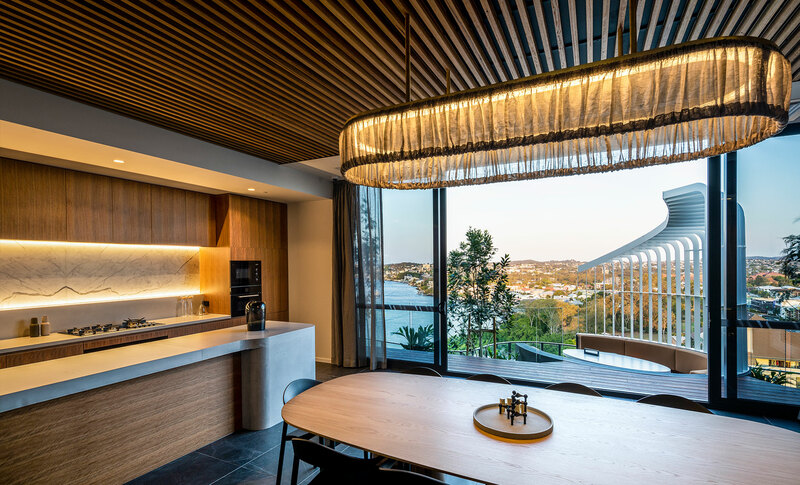 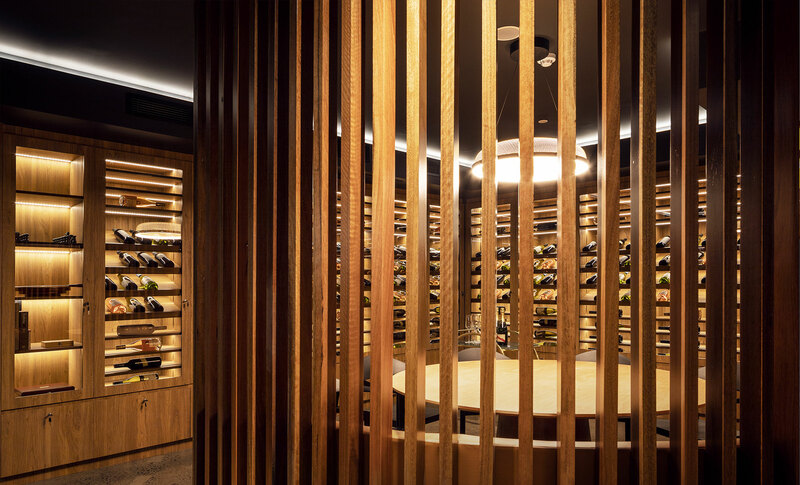 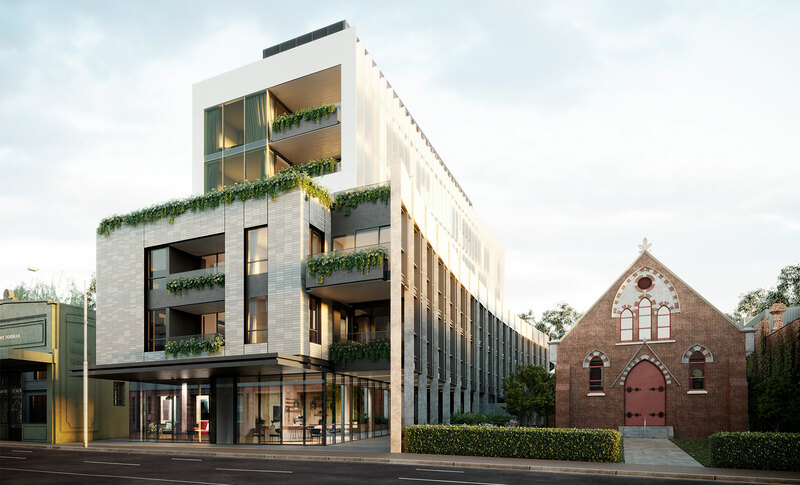 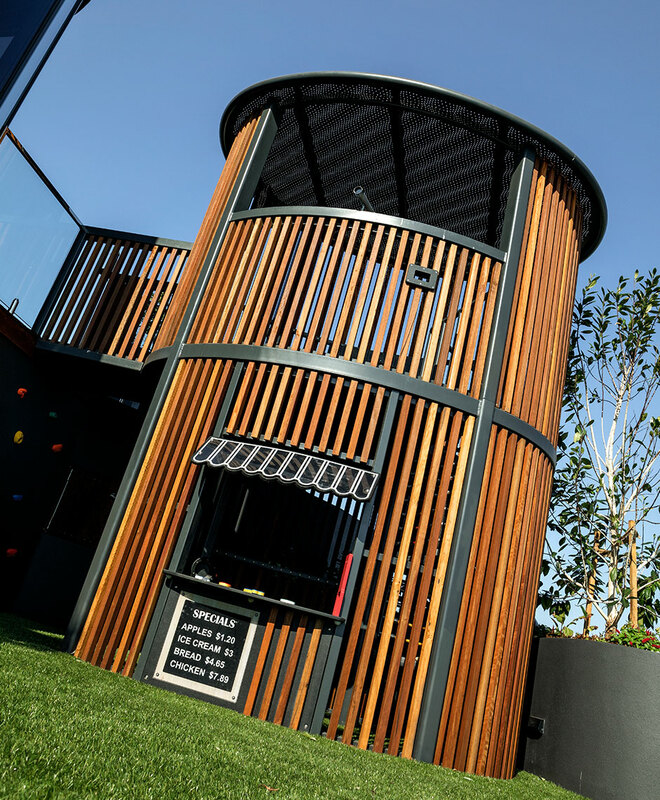 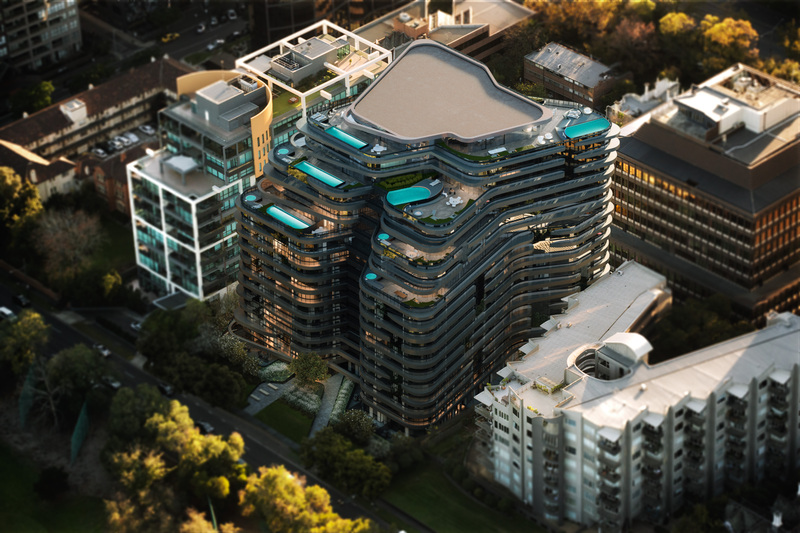 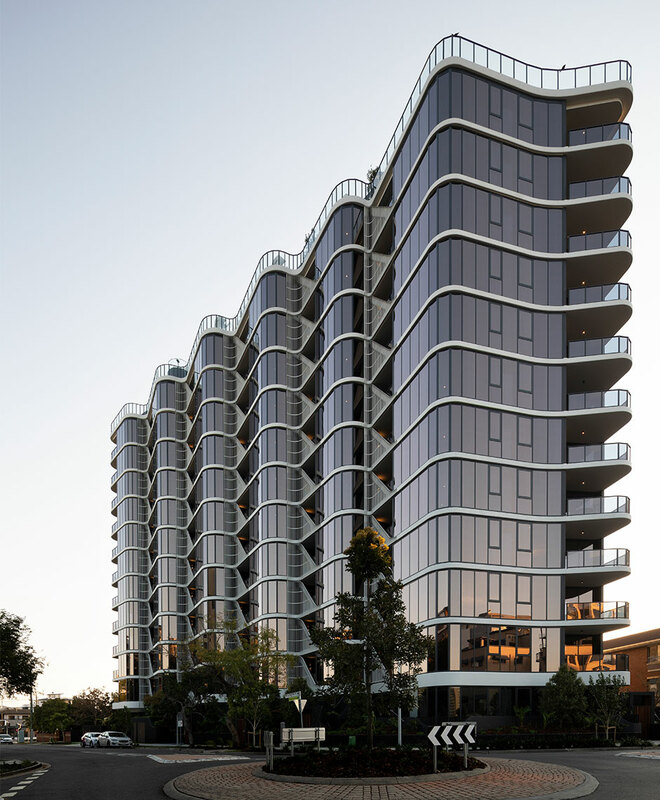 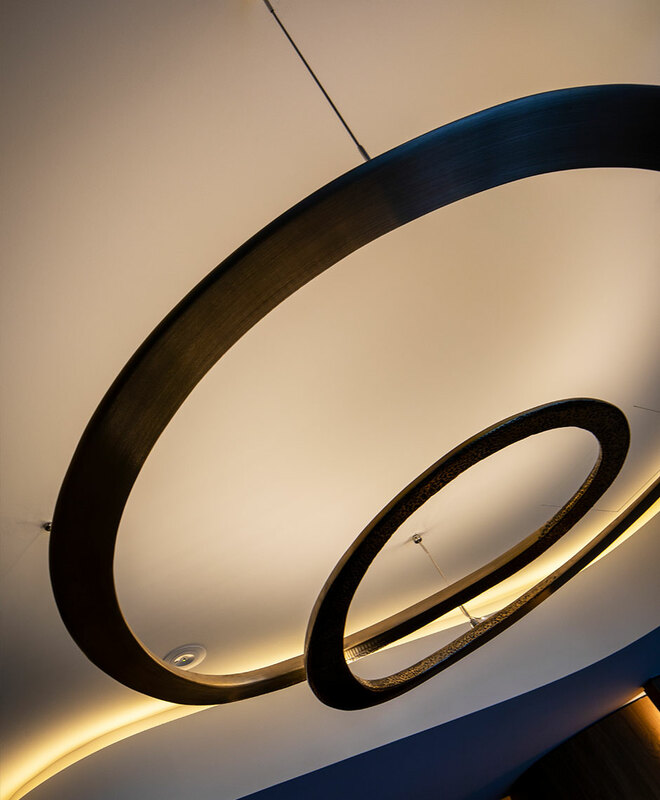 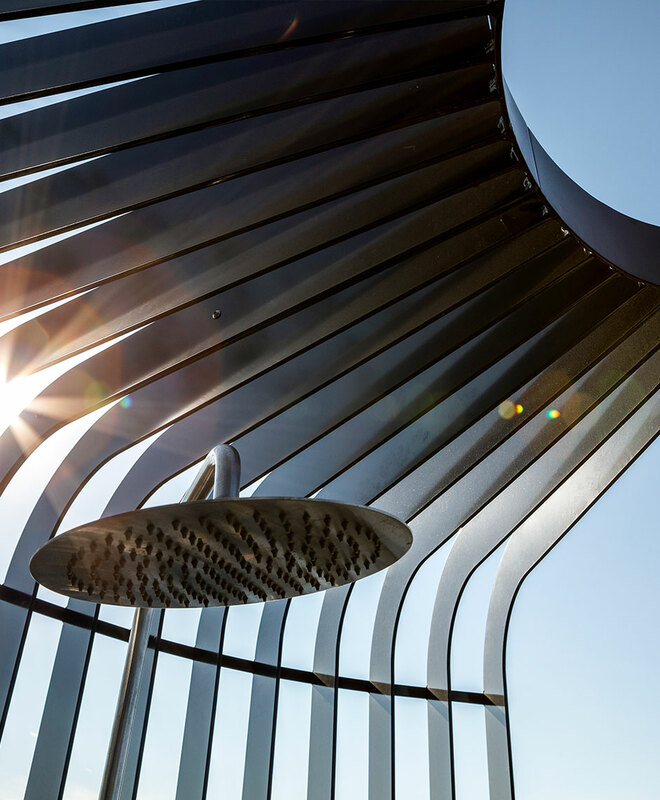 With a narrative intrinsically linked to the Brisbane River, Wellington Road’s façade establishes a unique architectural offering to be enjoyed by residents and neighbours alike. 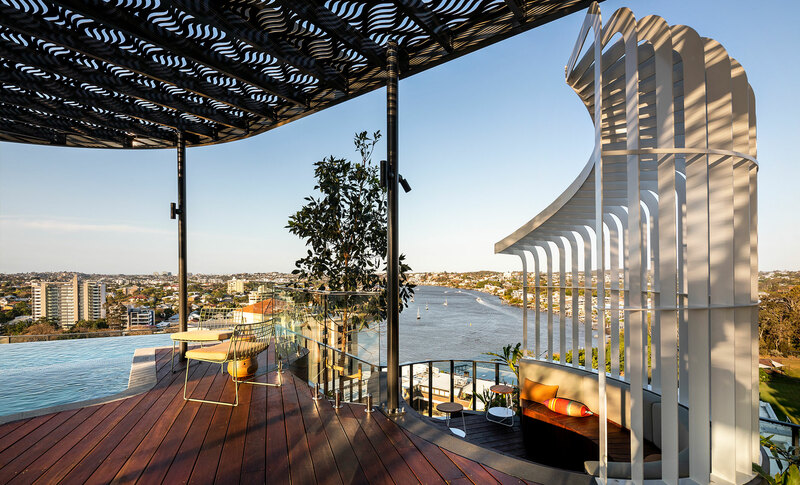 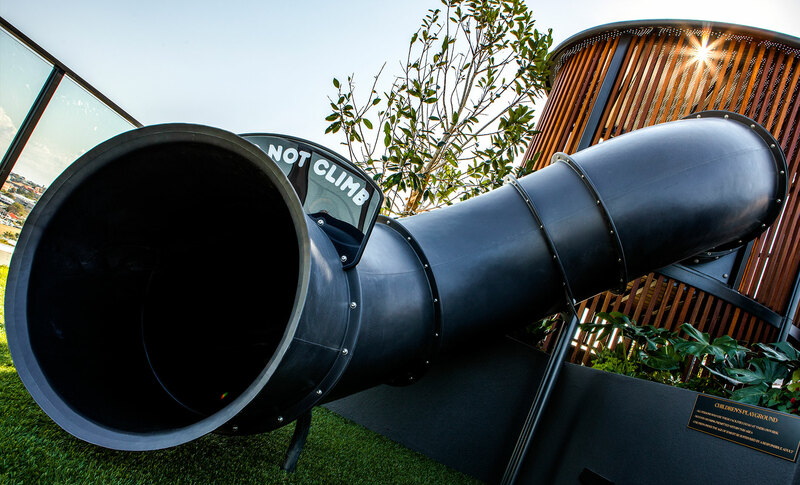 An in-depth understanding of the site’s context is fundamental to the vision for a prominent, currently underutilised site, to transform into a development which contributes to the enhancement of street activation, pedestrian linkages and the evolving character of Kangaroo Point. 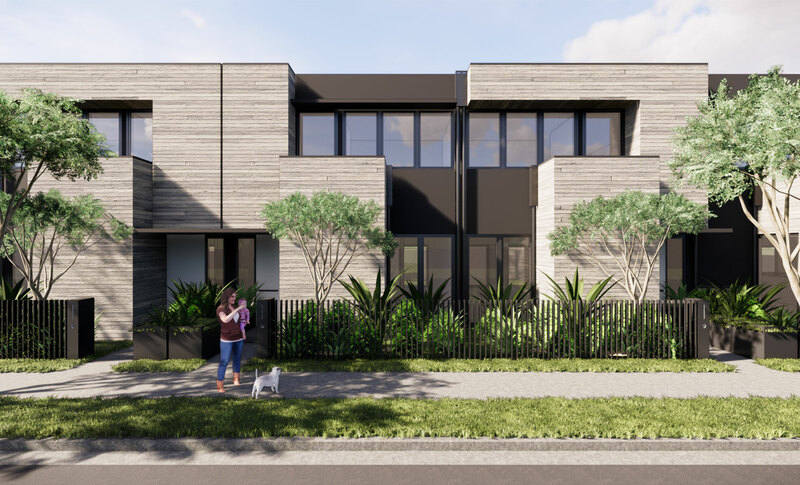 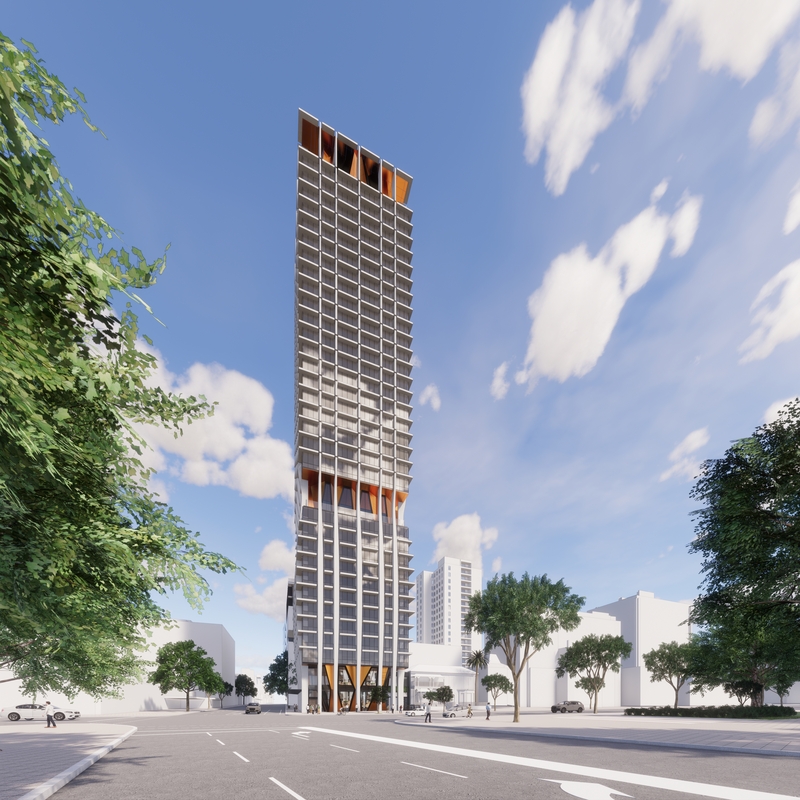 The site is positioned at the cusp of Wellington Road where the approach quickly transitions from a busy arterial road to a quiet, leafy neighbourhood that terminates at the rivers edge. 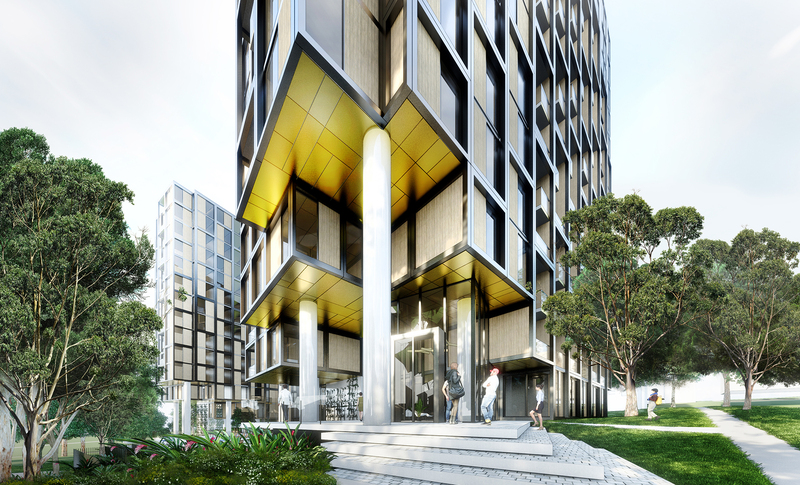 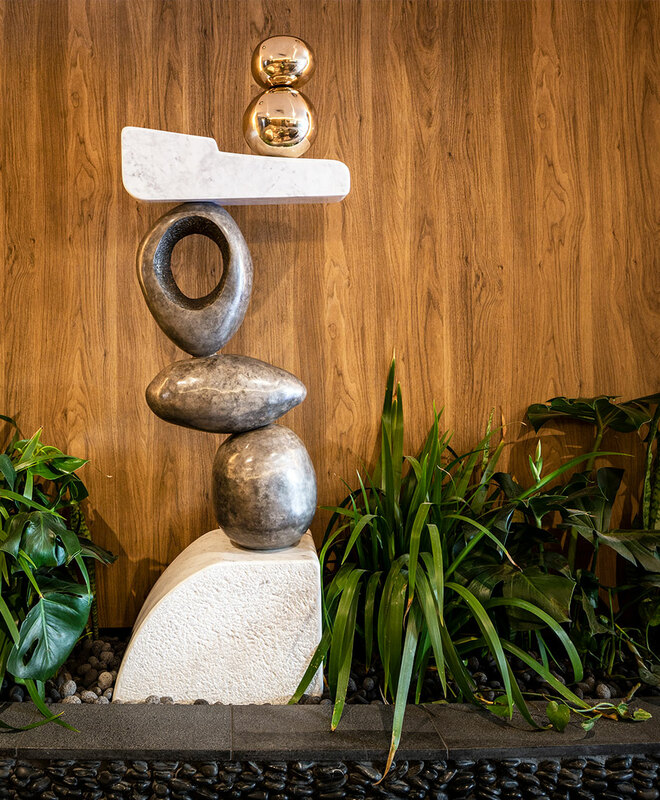 The site offers natural amenity in the form of mature tree-lined footpaths and strong linkages to the Brisbane River.